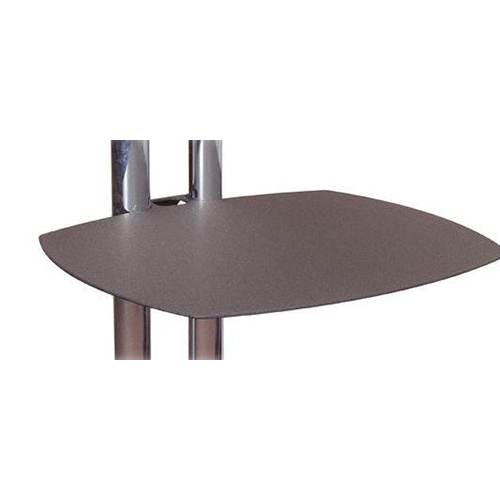 Categories: Misc, Meeting Accessories, Misc. 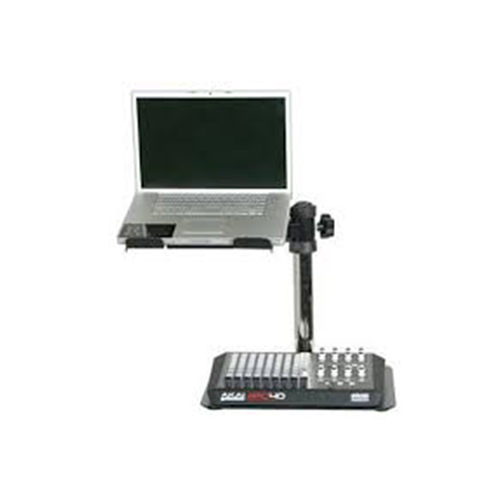 DJ Gear, Monitor Stands/Accessories. 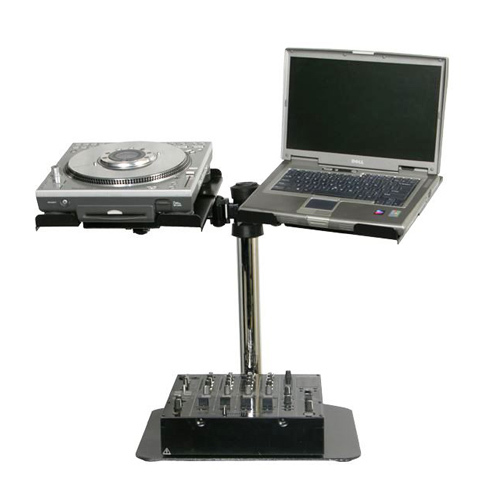 The Odyssey L-EVATION and Two Universal Stand is a sturdy and attractive DJ/AV mounting system for a laptop, effects processor, small CD decks, etc. 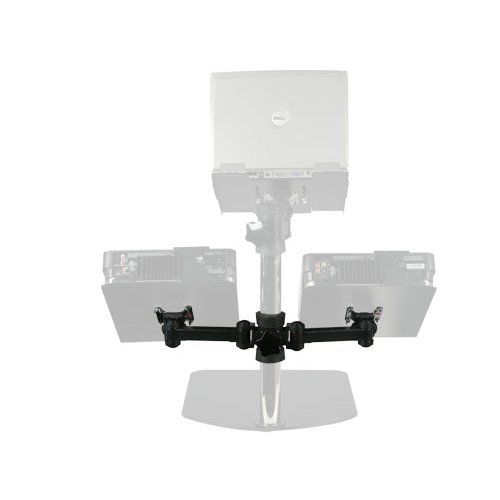 This sleek AV/DJ mount will elevate your gear over a mixer, DJ coffin or AV workstation. 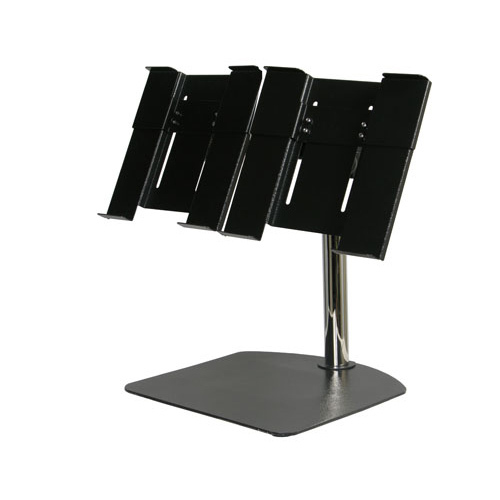 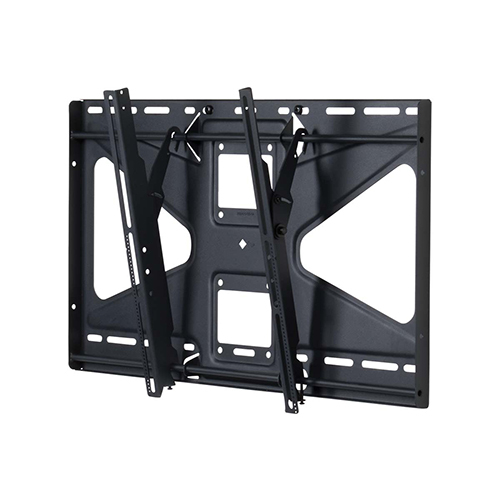 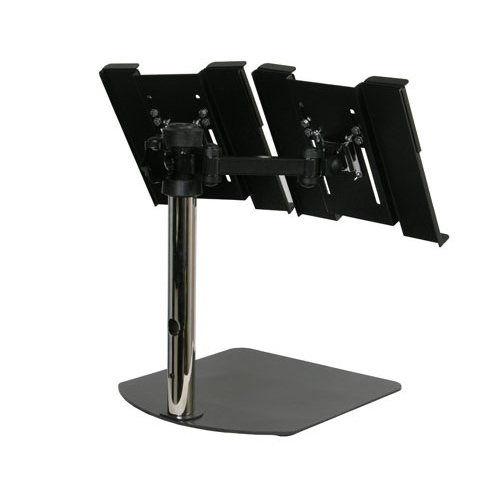 This package includes the stand pole, 2 universal mounting plate and 2 arms.